James Van Praagh is the internationally renowned #1 New York Times bestselling author of Talking to Heaven, Reaching to Heaven, Healing Grief, Heaven and Earth, Looking Beyond, Meditations, Ghosts Among Us, Unfinished Business, Growing Up in Heaven, Adventures of the Soul and the soon to be released Power of Love. 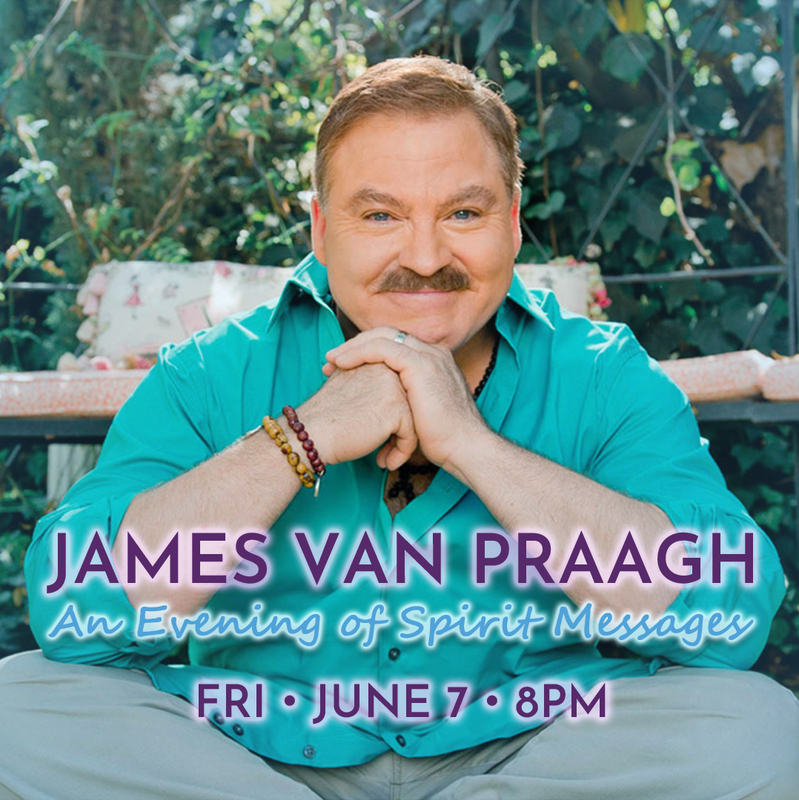 Van Praagh is hailed throughout the world as a pioneer of the mediumship movement and recognized as one of the most accurate spiritual mediums working today. His messages have brought solace, peace and spiritual insights, changing the views of millions of both life and death. He has received many awards for his dedication to raising the consciousness of the planet.